The 51st Japan Comparative Education Society’s (JCES) Annual Meeting was held at Utsunomiya University in Japan from June 12th to 14th, 2015. 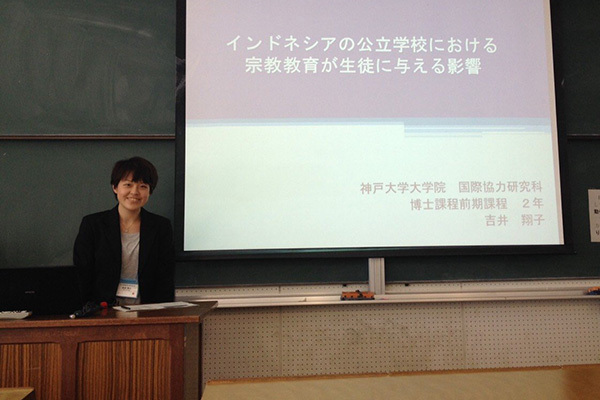 Six of Prof. Keiichi Ogawa’s graduate students presented their full papers and received very valuable comments. The following are the students delivered the presentations. Presentation made in English is mentioned as (E), while the Japanese presentation is (J).